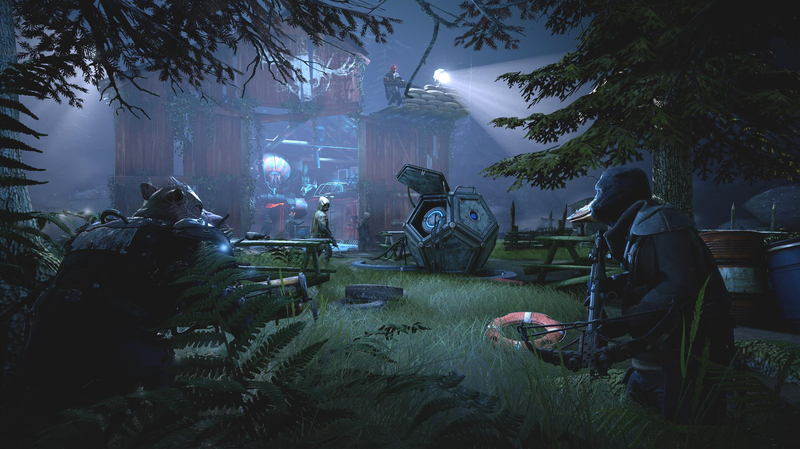 After teasing a new game reveal earlier this week, Funcom has now officially unveiled Mutant Year Zero: Road to Eden. 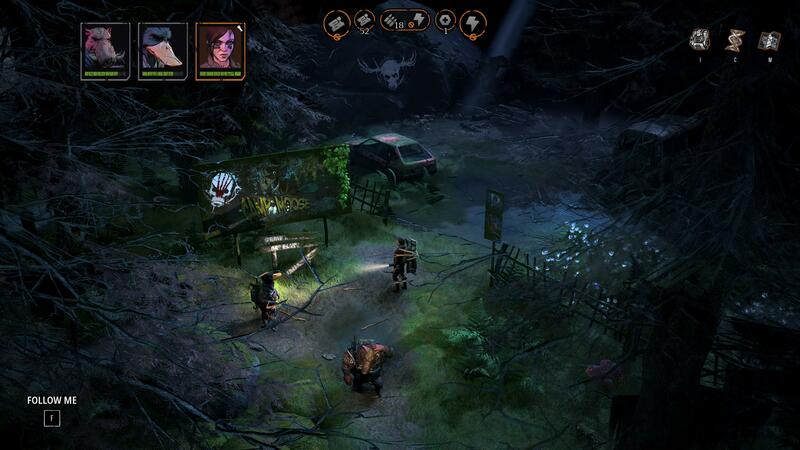 Mutant Year Zero: Road to Eden is described as a tactical adventure game that blends the turn-based combat of XCOM with free-form, real-time exploration. The game is in development at The Bearded Ladies, a new outfit made up of former Hitman and Payday developers. Most notably, the team includes Ulf Andersson, original designer of Payday. 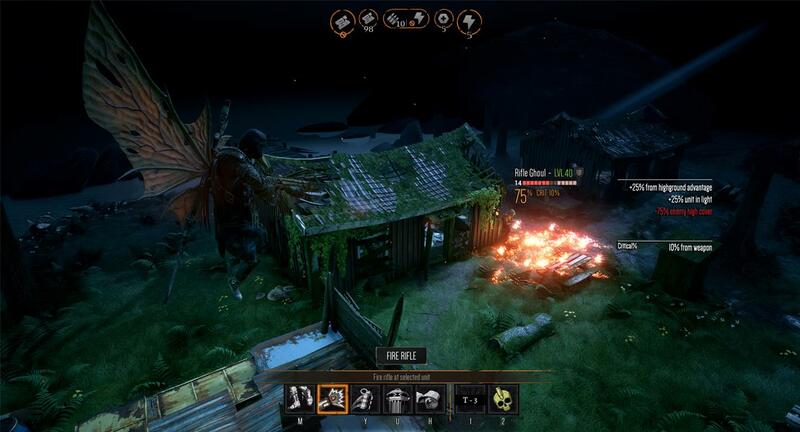 Mutant Year Zero: Road to Eden is set in a post-apocalyptic world where the remaining population mutated as a result of the nuclear weapons used in a world conflict. 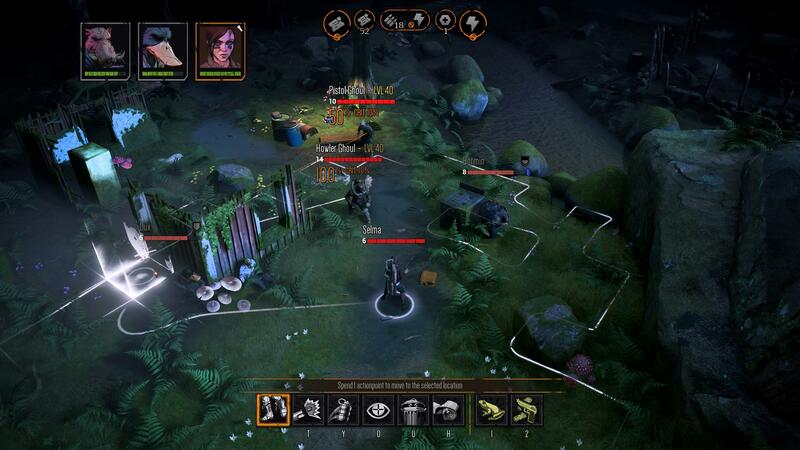 The pitch sounds interesting, and Bearded Ladies promises a “deep storyline” for Mutant Year Zero. 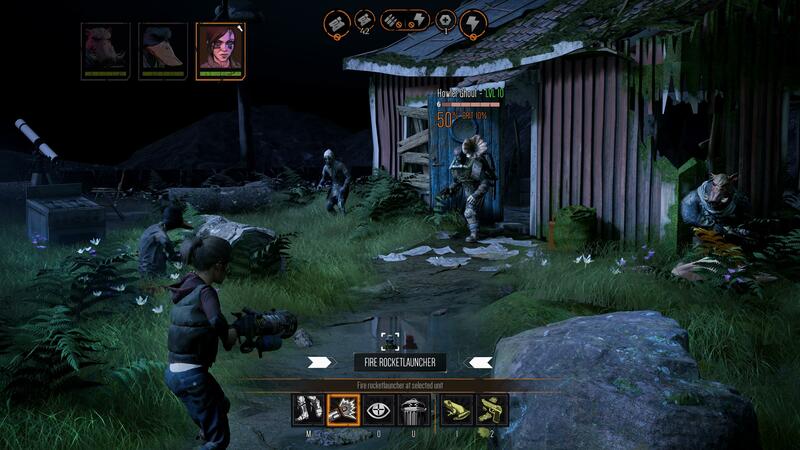 You’ll not only see familiar XCOM-like combat, but the game also lets you decide when and where to engage thanks to a stealth system. The trailer is a bit weird, showing a squad made up of a mutated duck, a boar and a human that roam around scavenging in a post-human Earth. Dux is a talking duck who wields a crossbow. The boar is named Bormin. Simple names to offset the game’s title, maybe. 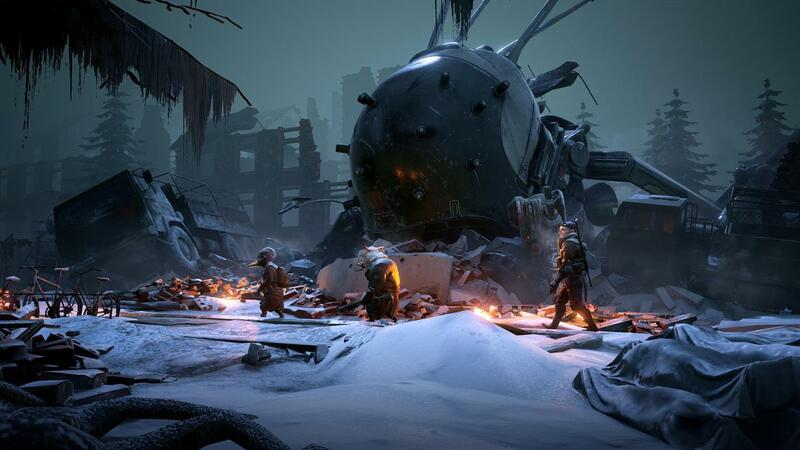 Though the reveal trailer is only CG, the first screenshots give a pretty good idea of how Mutant Year Zero is going to play. You may also want to check out the official site for some short gameplay snippets. Funcom is publishing Mutant Year Zero: Road to Eden, which is due for release this year on PC, PS4, and Xbox One.